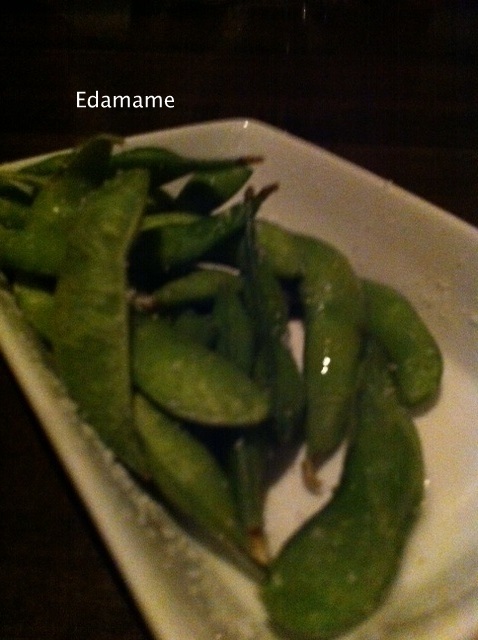 Last Thursday evening I headed to my favorite sushi place in Vegas, Koi, with my bff, Katie. We’ve both been their multiple times and love it. We hadn’t been in a while so we set up a date night to go check it out. In Vegas there are a lot of sushi restaurants, mostly all you can eat places. While I love stuffing my face, I always leave feeling so full and gross. I love Koi because the sushi is great and I’m not pressured to eat my moneys worth. 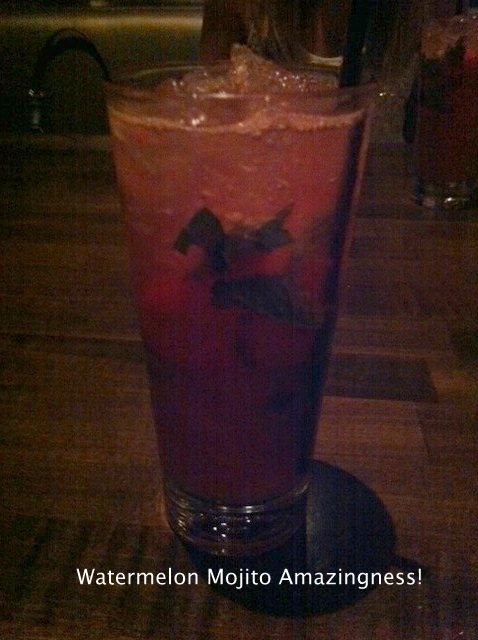 These tasted more like watermelon than alcohol, which can definitely be dangerous. They were light, sweet and just want I love in a cocktail. Katie and I may have eaten half of these before I could manage to snap a pic. What can I say, we were both HUNGRY. 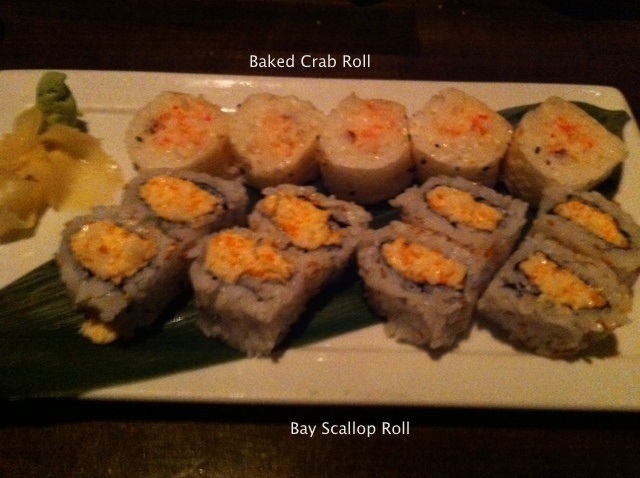 The baked crab roll is my hands down favorite. I’m not sure what’s wrapped around the outside but I love it. 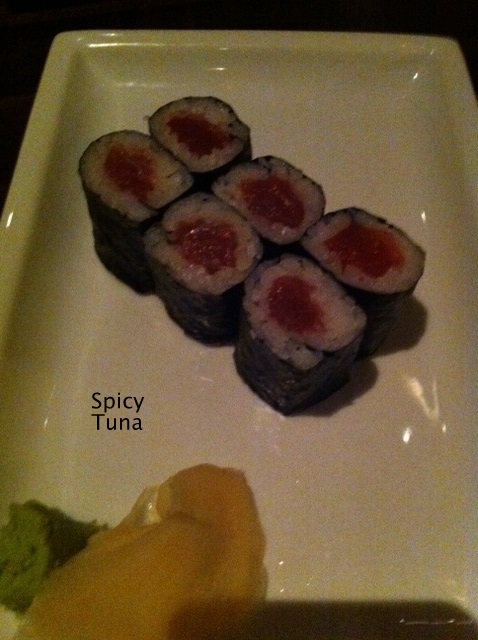 It’s such a light, flavorful roll, that is simple and perfect. The bay scallops roll has a great taste and I always wish there was more. 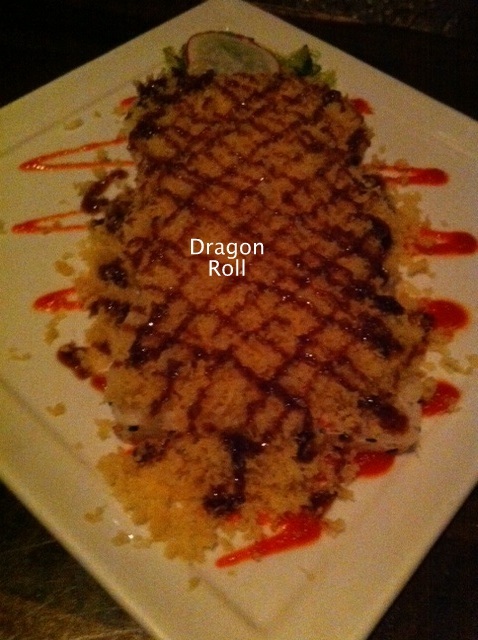 I almost ordered a 3rd roll, but decided to control myself. I never asked her out they were but they were both finished so I’m gonna say she liked them. Especially since she talked about leftovers before the rolls came and there definitely weren’t any! It was a perfect night catching up with my bff, wearing a cute new outfit, and eating GREAT food! If you’re ever in Vegas (or LA, NYC, Bangkok) you should check it out! Or check out their website. On a side note, today is my first day at work! I go through processing with HR and then go to my new office. I’m super excited!